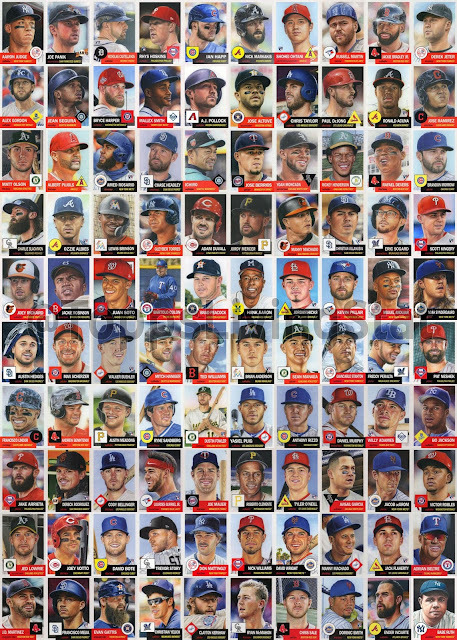 One of my favorite Twitter follows is Topps Living Stats, who follows the weekly issue of the Topps Living Set. Stats provides information on the set, including how many of each card was purchased, and breaking down the cards by team, player position, and weather it's a rookie card, regular active player, or retired players. 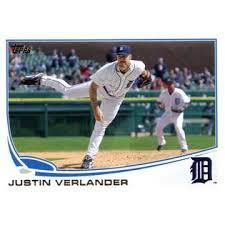 One thing I hope Topps does is start to issue famous manager cards...I think they would be a fun addition. 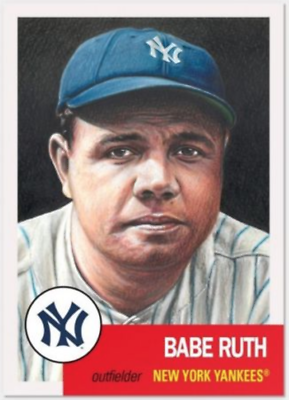 The set has now reached over 100 cards, with The Great Bambino checking in at #100. 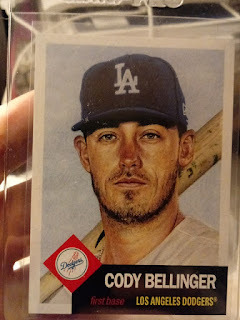 I have two Living cards, Roberto Clemente, which I ordered, and Cody Bellinger, which I won from Stats. I also ordered the Ruth card, going with all three cards that week in order to get card #102 of former Detroit Tiger Victor Martinez. 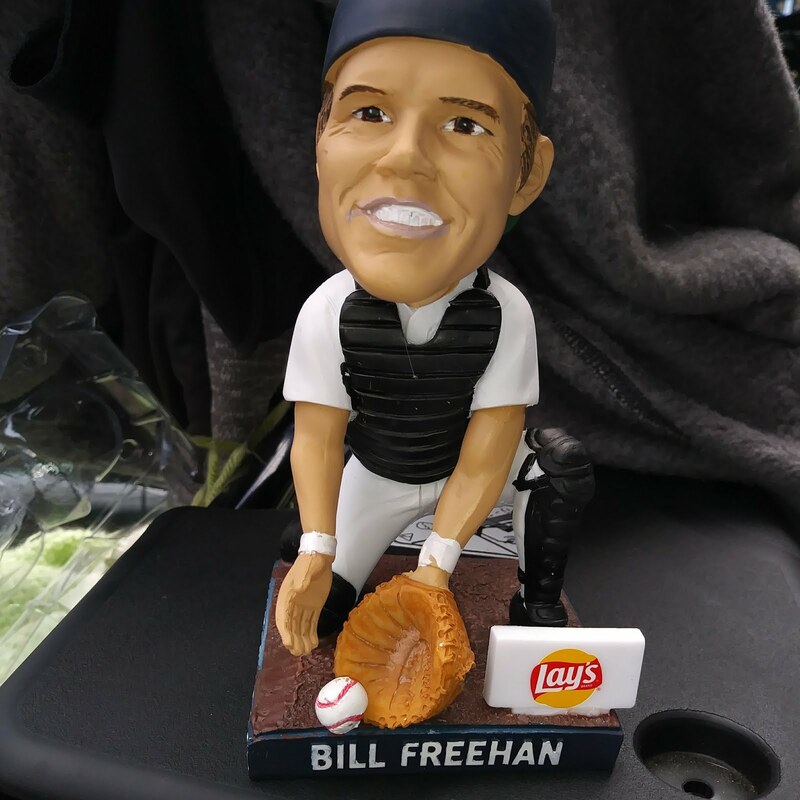 Each week there's a contest in which baseball fans and card collectors guess which cards will be released that week, and if someone correctly predicts the card issue, Stats will send out that card to the fan. ⚾ Several fans have correctly predicted cards, and it's really fun to try and figure out the players upcoming each Wednesday. Here's a collage that Stats made of the first 100 Topps Living Set Cards. 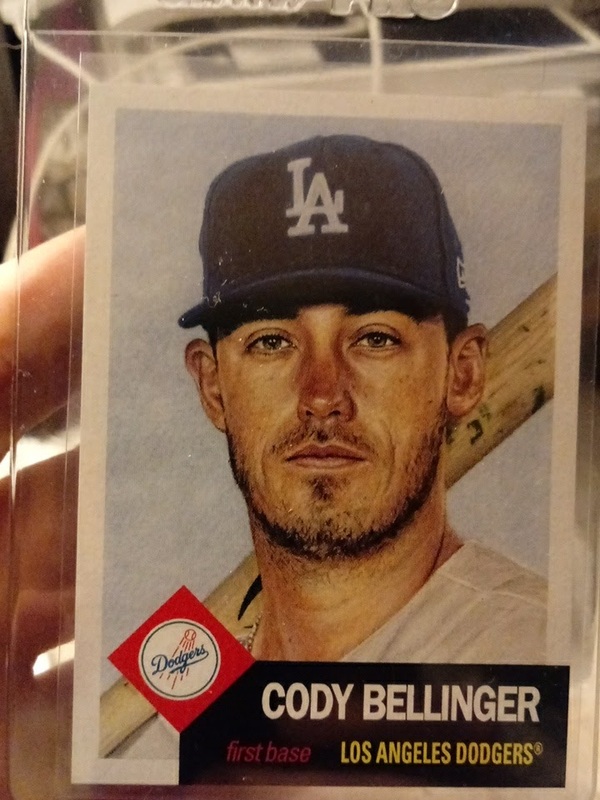 If you're on Twitter, be sure to follow along, it's really great interaction with awesome baseball fans and card collectors. I'm not as interested in the Living Set as some collectors are, but I have to admit they look fantastic together in a collage.